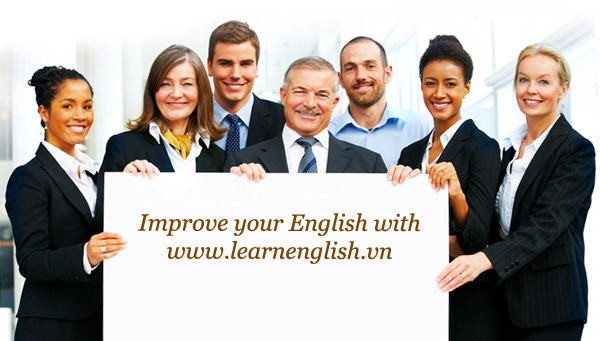 Home > How to learn English > How to learn English quickly? Do you want to become a more confident English speakers? Do you want the ability to automatically think in English? That might sound impossible now, but when you watch this short presentation and do what it says, you will have the ability to speak English quickly and naturally. These lessons will work for you no matter how old you are, or how bad you are at learning English. It doesn’t matter how busy you are or how much money you have spent on expensive programs. Or how much you have failed at learning English in the past. Watching English movies will NOT help improve your English speaking skills either. Does something sound wrong with that sentence?? You know that sounds right. When you know it sounds right, you remember all the words. If you have been studying English, and your English ability has not improved, you must be doing something wrong. That is the hard way to learn English. The old method of studying text books and hours of repetition and memorization. It will take years and years of hard work, and you will still not sound like a native English speaker. The way we learn English in school is the slow way. So HOW do you learn English the fast and easy way? The only way to quickly learn English is to listen to everyday spoken English and use the words. To speak English well, you must use the words you know often enough for them to become spontaneous. That means you can say the words without thinking about them or translating them from your first language. That’s what you will learn to do with the Everyday English Lessons. You need some basic vocabulary to sound like a native speaker. Your mind will learn everything else naturally if you are listening to a level of English that you already understand. You need to learn how to predict/anticipate what someone is asking for so you have the answer instantly. You need to hear the language spoken in everyday situations and practice answering questions so you know the answers immediately. How to agree and disagree … and much more. You will interact with the audio lessons by answering the questions OUT LOUD! This will teach you the basic English vocabulary and help you instantly converse in everyday situations. It really is that easy and you can use the lessons anytime, anywhere. While cooking, relaxing, cleaning, or on the bus for example. Anytime you have headphones and a few minutes. Spend 20 minutes every day with these lessons and you will speak English quickly and naturally! Because, I must work 9 hours everyday. I want to learn english online in the evening. Can you help me? I would like to learn to speak English fluently. I don’t how to express myself and I feel shy everytime when I am talking English.